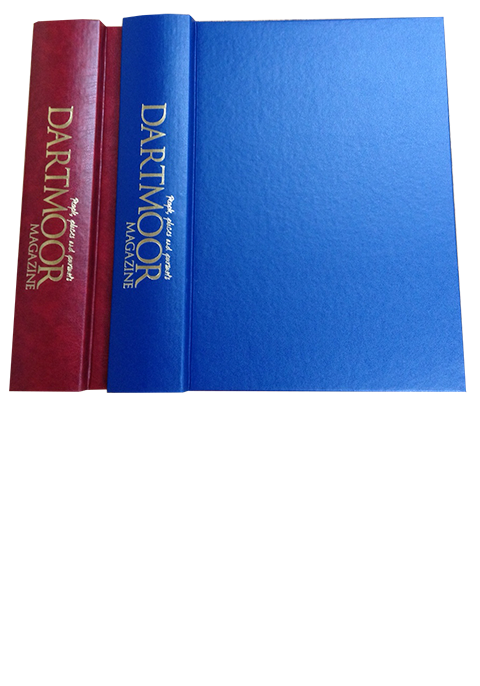 Prices include postage – please select the correct shipping location in the menu above. If your shipping address does not match your selected option we reserve the right to cancel your order. 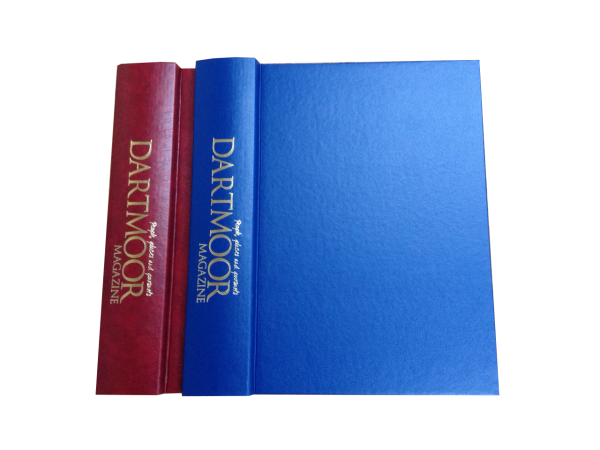 The Dartmoor Magazine branded binders will hold up to 10 issues of the magazine and are available in red or blue. 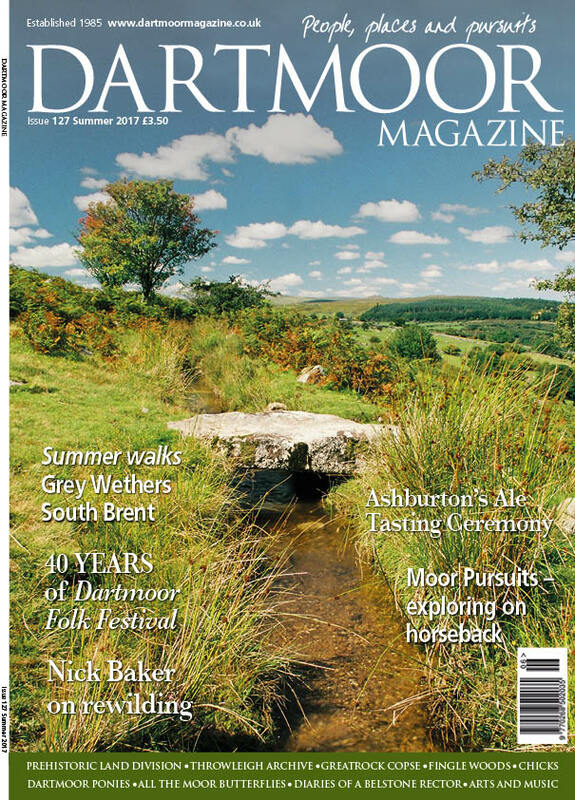 If you experience difficulties ordering your subscription or back issues online please call at any time on 01647 441174 or email us at enquiries@dartmoormagazine.co.uk and we will be glad to help.